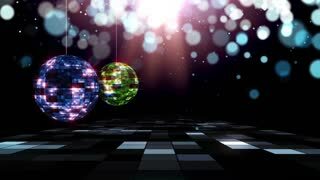 3d Colorful Geometric Shapes over black Background Loop. Futuristic Abstract background 4k. creative shapes background. enjoyable play of moving geometrical shapes. 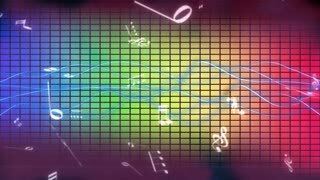 party and music background. Technological interface background, Music background. 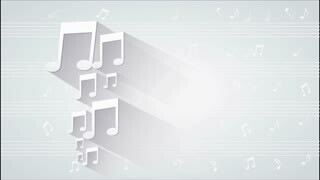 Cartoon animation of Music Icons Background Loop Include music instruments, boombox, microphone, headphones, horn, speakers, note signs full hd and 4k. 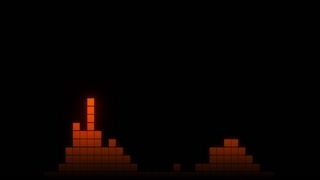 Music background. Music and Entertainment concept. 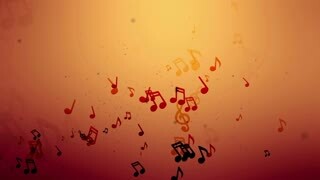 Cartoon animation of Music Icons isolated on white Background Loop Include music instruments, boombox, microphone, headphones, horn, speakers, note signs full hd and 4k. 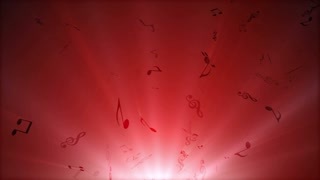 Music background. Music and Entertainment concept. 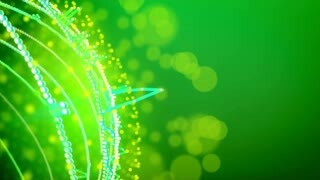 Abstract background loop, Abstract Hexagon Geometric Surface Loop, Futuristic technological interface background, white hexagon cell for broadcast and films, technology background loop. 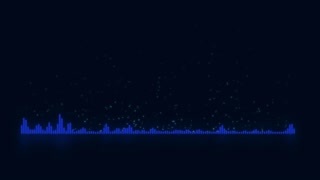 Music background, Futuristic Background. 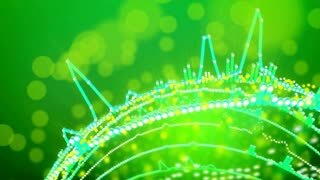 3d Abstract background loop, Abstract Hexagon Geometric Surface Loop, Futuristic technological interface background, Dark hexagon cell for broadcast and films, technology background loop. 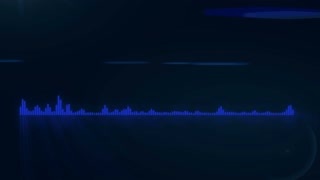 Music background, Futuristic Background. 3d Abstract background loop, Abstract Hexagon Geometric Surface Loop, Futuristic technological interface background, orange hexagon cell for broadcast and films, technology background loop. 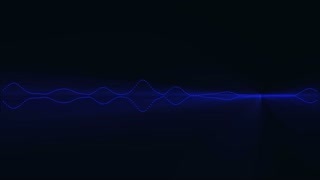 Music background, Futuristic Background. 3d Abstract background loop, Abstract Hexagon Geometric Surface Loop, Futuristic technological interface background, white hexagon cell for broadcast and films, technology background loop. 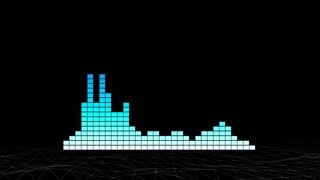 Music background, Futuristic Background. 3d Colorful Abstract Background seamless loop for your text or logo. Illustration background for children or babies. 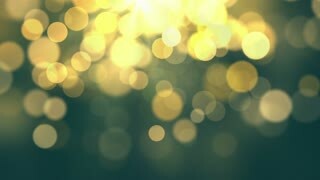 Creative animated pattern background. rainbow background. waves background. fashion and music background. Light corridor. 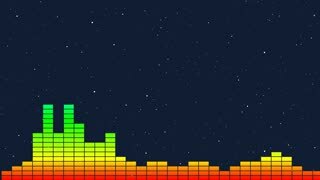 Great animation for background music loop. Stellar movement corridor. 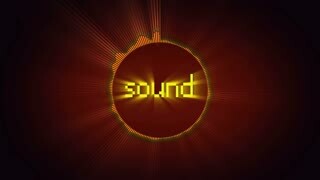 Great background music for the animation loop. 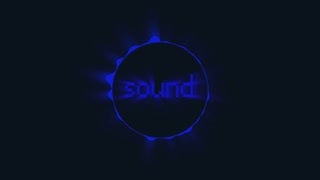 Abstract blue Zigzag Background Loop for your text or logo. cartoon animation of illustration background. Fashion and music background. Animated colorful background for children. full hd and 4k. different colors in my profile. 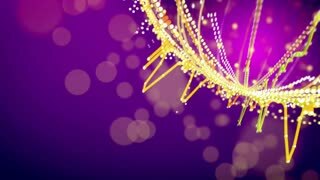 Abstract purple Zigzag Background Loop for your text or logo. 3D cartoon animation of illustration background. Fashion and music background. Animated colorful background for children. full hd and 4k. different colors in my profile. Abstract yellow and black Zigzag Background Loop for your text or logo. cartoon animation of illustration background. Fashion and music background. under construction background. full hd and 4k. different colors in my profile.